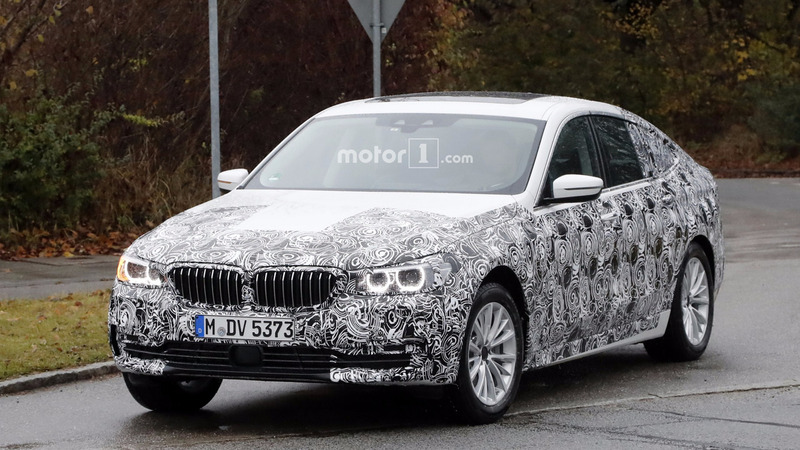 The 5 Series GT looks like it went through a bad buttocks implant surgery, but thankfully it seems its successor has switched surgeons. Gone is the ghastly rear end as BMW’s designers have adopted a considerably sleeker posterior to fix the wrongdoings of its predecessor. 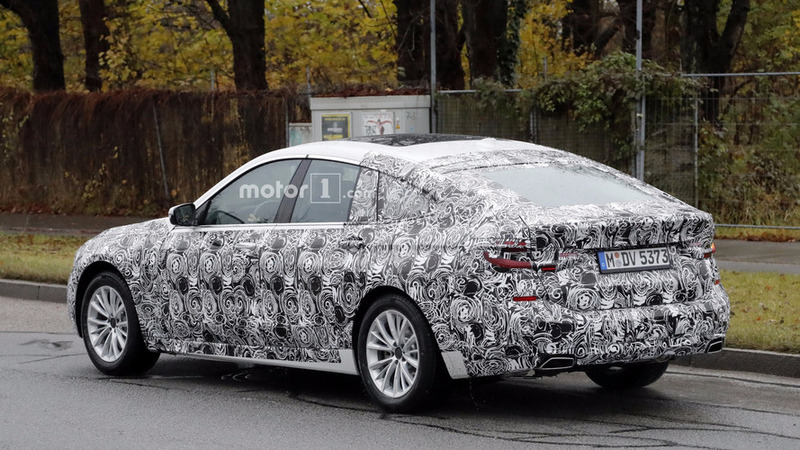 By the looks of it, the roofline seems more sloped towards the back to give the car a much nicer side profile. 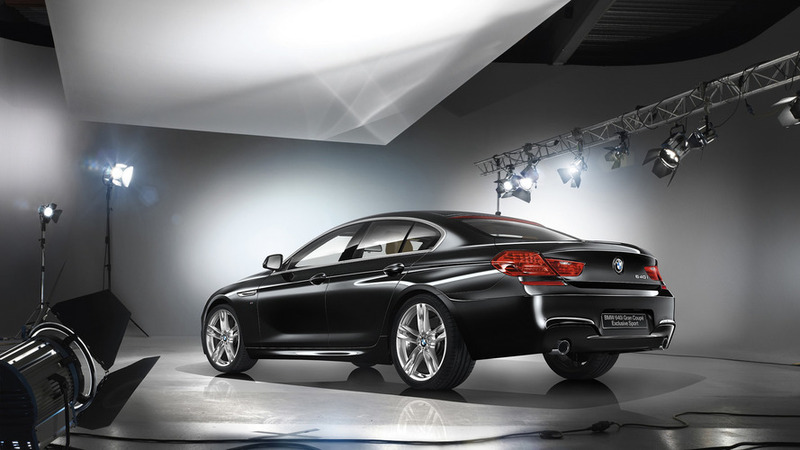 By being promoted to the 6 Series family, it probably means the second generation will be more expensive and luxurious, while carrying over the extra practicality and roominess compared to the regular 5 Series Sedan. Engines and gearboxes will be borrowed from the standard model, while the interior cabin should benefit from a bump in quality to set it apart from its lesser sibling. The reason why it’s going to be more practical than the sedan is because it will once again have a rear hatch providing access to a very spacious trunk. 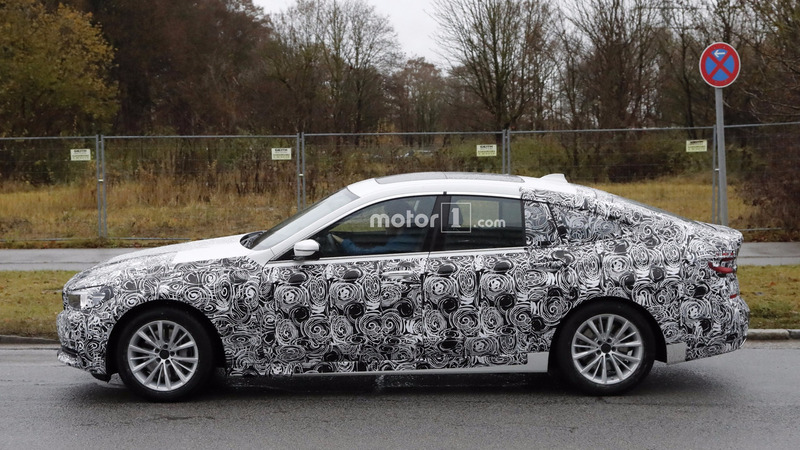 It remains to be seen whether the dual opening akin to the previous-generation Skoda Superb will make the transition to the new generation. 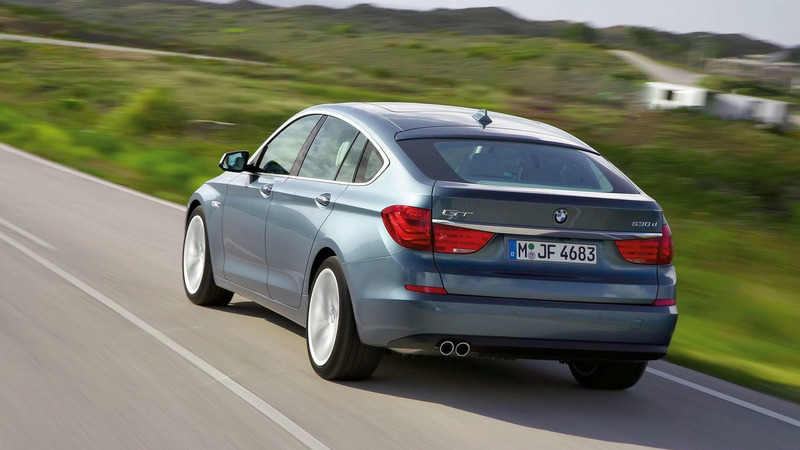 A slightly longer wheelbase compared to the sedan as it’s the case with the outgoing 5 Series GT is expected as well to free up more legroom for passengers sitting in the back. 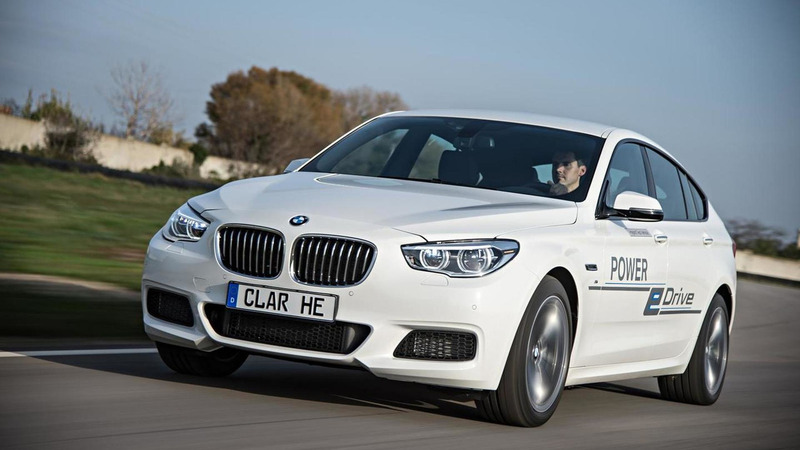 Along with the name change, the 6 Series GT will also ride on an entirely different platform as it will make the switch to the CLAR architecture, which has already underpinned the new 7 and 5. 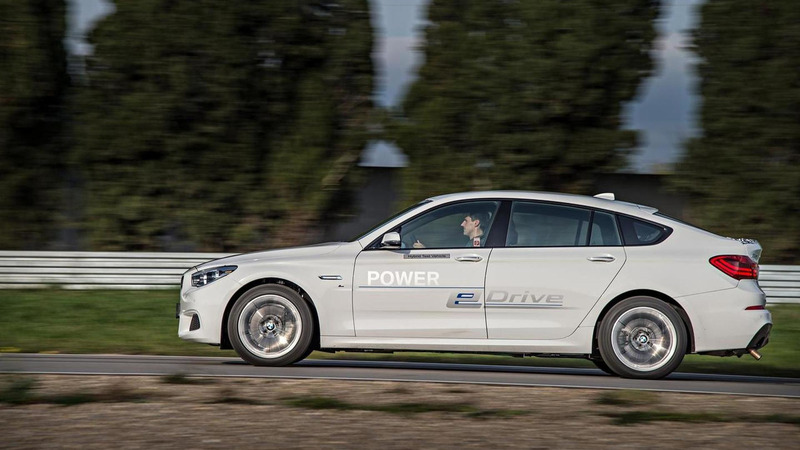 The more extensive use of lightweight materials will enable a healthy diet to improve not only efficiency, but also performance of Bavaria’s grand tourer. 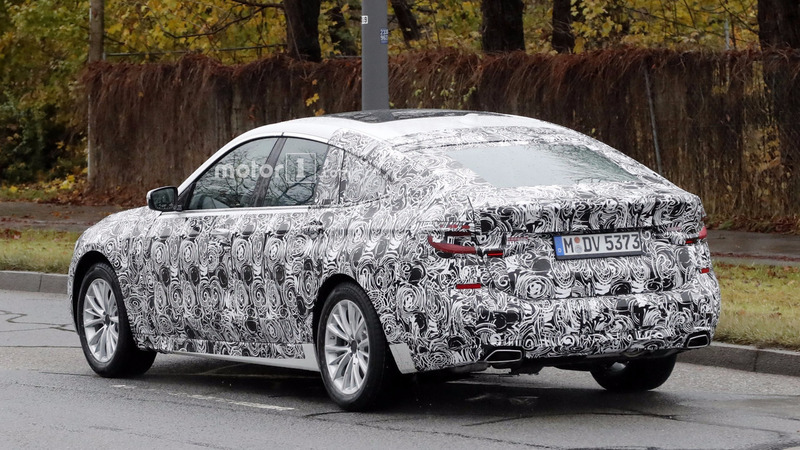 When can we expect the new 6 Series GT to go official? 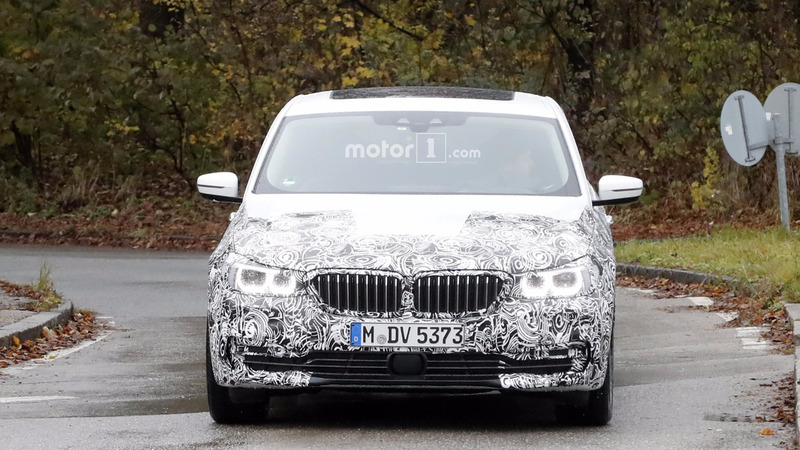 Chances are BMW will host the model’s premiere in the latter part of 2017, quite possibly at the Frankfurt Motor Show in September. Sales should commence either by the year’s end or early 2018.